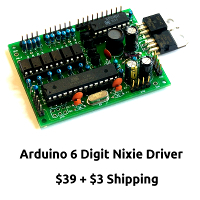 You are a Nixie Nerd. It's a long, dark evening. There's nothing left to build, What do you do? You read the bible. The Nixie Bible.